Why See Colorado Symphony Orchestra - Brahms Vs Radiohead? No alarm, but plenty of surprises! Join the Colorado Symphony Orchestra for this inspired program that sees Radiohead's piece de resistance, OK Computer fused with Brahm's showpiece, the lush and 'gloomy, dramatic' First Symphony. 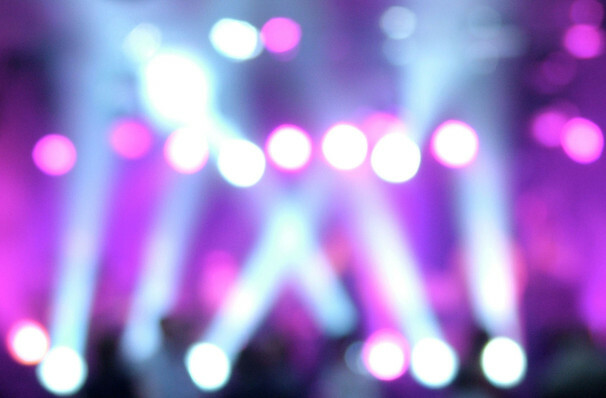 Arranged and conducted by Steve Hackman and featuring the talents of guest vocalists, this exciting event is set to be an unmissable one for fans of both/either musical genius! Released in 1997, British band Radiohead's OK Computer has long been considered a pinnacle of alt-rock, regularly topping lists around the world as one of the most influential records of its decade. With Thom Yorke's dreamy vocals, the innovative output includes singles 'Karma Police','Paranoid Android','No Surprises' and more, providing an aural backdrop to many a formative adolescence and beyond. Now, it enters a new setting, the concert hall, one we're sure it will dominate just as masterly as a stadium. Sound good to you? 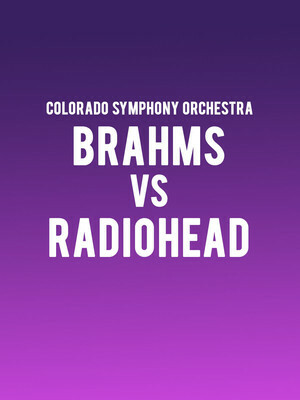 Share this page on social media and let your friends know about Colorado Symphony Orchestra - Brahms Vs Radiohead at Boettcher Concert Hall.